The start of the year is a great time to access your needs for the year ahead. Perhaps now is an opportunity to contact us and have a chat about updating existing housing or planning for new housing. 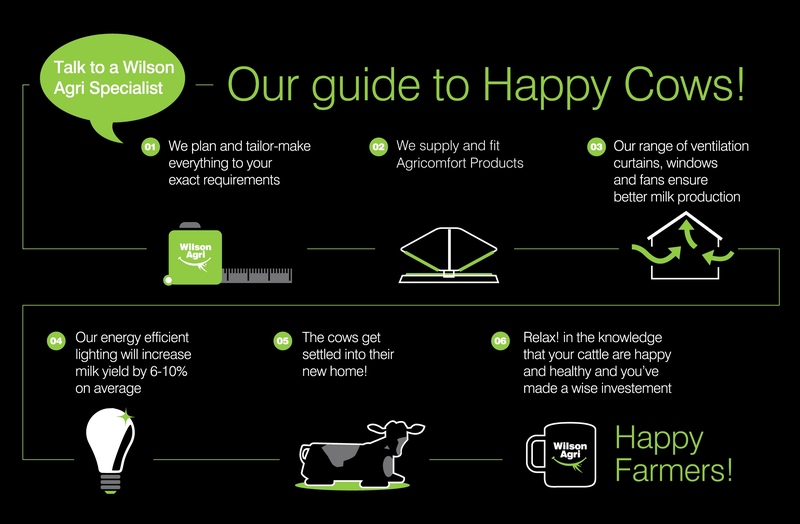 It is important to watch your cows while they are housed, and identify how well your housing is working, in order to maximise cow comfort and production. We are happy to work with you and advise as much as possible in order to do this. Additionally, perhaps your Pasture Mat mattresses are a few years old now, and were installed before we were using the Premium Pad foam layer. The Premium Pad foam can be an easy, and cost effective upgrade the the older Pasture Mats. Feel free to contact us to discuss this.